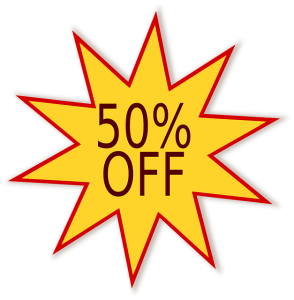 Did you know that Really Cheap Carpet Cleaning Brisbane services offer a 50% discount on pest control whenever you have a carpet clean done???!!! This is an incredible saving!!!! The perfect time to do this is during an end-of-lease clean. We all know how expensive and frustrating it can be to move house. You have to organise carpets and pest control to be done, as well as physically move. Really Cheap Carpet Cleaning Brisbane aim to take the stress off you, and save you money at the same time! Why not contact us now and arrange for your carpets and pest control to be done today? https://www.reallycheapcarpetcleaning.com.au/wp-content/uploads/2018/02/stores-2083539_640.png 640 627 pippa https://www.reallycheapcarpetcleaning.com.au/wp-content/uploads/2017/05/Logo.png pippa2018-02-06 02:28:072018-02-06 02:28:07Did You Know?